Thanks for stopping by 🙂 last year saw me recording 3 songs to inspire you a new journey for me and a wonderful challenge which I loved. Remember who you truly are ! It’s magnificent and light ! It’s a gift of peace and fight…. The global mind in shifting at the moment there is a huge Paradigm shift going on at the moment new ways of thinking and seeing the world and reality are coming into being . Focus on what you want to bring into consciousness. We are now being required to live together in a different way. Neptune in Pisces is bringing a more feminine energy of caring for each other at the moment. I have always believed that we should share any information that helps others. Everyday is a miracle . I hope to inspire you to connect with me, inspiring people or organisations, Charities or Events. 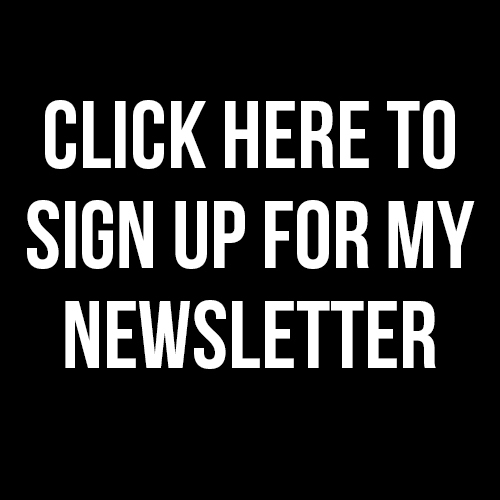 Feel free to subscribe to my website to receive my writing and comment and share with anyone you think will benefit. I just wanted to drop you an email and tell you how profoundly your article touched me as I read it on the train this morning. I have never read the Laissez Faire Magazine, but something drew me to pick it up on my way to the station. You are a true inspiration and it is so good to see these kinds of articles being connected with Valentines day rather than the commercial focus that it has become to retailers and florists. I am so grateful to you for writing this amazing article, the love will be passed on to the many people in my life. Lovely site, keep it up, the world needs more positivity at this time, with the confusion being spread, People need a candle in the dark to guide them. Thankyou Chris , very kind of you to say ! Hello. I agree with you – 100% +. Thank you for the information. Alice. Just to say, Love your Art and Crystal Lincs is now also on World Press! Hi there, I discovered your web site by way of Google at the same time as searching for a related subject, your site came up, it seems to be great. I’ve bookmarked it in my google bookmarks. Great page and especially informative. Thanks for taking the time to write it and post it! Normally I do not read article on blog, however , I would like to say that this write-up really forced me to try and do it! Your writing style has been amazed me. Thanks, really awesome write-up. This is the best weblog for anyone who wants to search out out about this topic. You understand so much its almost exhausting to argue with you (not that I really would need…HaHa). You positively put a new spin on a subject thats been written about for years. Great stuff, simply great! I got what you mean, thanks for putting up. Woh I am glad to happen this website through google. Thanks For Share %BLOGTITLE%. Hi! Someone in my Facebook group shared this site with us so I came to check it out. I’m definitely enjoying the information. I’m book-marking and will be tweeting this to my followers! Outstanding blog and brilliant design and style. Nice notions will implement all these tonight. Fun page, I actually benefited from studying it, keep up all the hard work. I greatly appreciate this blog. Please post more posts. Most peaceful guided meditation with visual art online. I love using it. Thank you for sharing. Thank you for such an incredible intuitive reading and coaching. I got the best of both worlds. Amazing how the universe brought me to your meditation and art webpage. I look forward to our next when I’m back in London. I really enjoy reading your posts, they are very inspirational! I am now interested in EFT also! 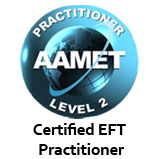 I’ve been a reiki teacher/master as well as certified in kinesiology, healing touch and laying on of hands, but I have yet to study or practice EFT:) any suggestions as to where to start? Thank you! You can sign up to my site to be updated to new posts if you wish – wishing you a fabulous day ! This is Nadia Gulistani! I am the American gal that you met yesterday in kingston by the river! It was a pleasure to meet you! Thank you for the inspiration and affirmations that I will do something that will heal others. I look forward to speaking to you and keeping in contact.